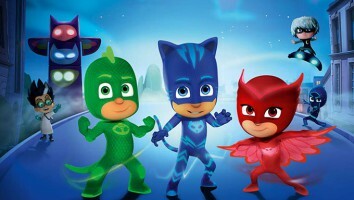 With a worldwide Disney deal in-hand, eOne Family's CGI co-pro PJ Masks is set to bow September 18 on Disney Junior US. eOne's Olivier Dumont and Disney EMEA's Orion Ross give Kidscreen a look inside the preschool superhero IP. The odds of a preschool concept born from a series of French-language picture books landing a worldwide deal with a global broadcaster are not high. But that’s exactly what’s happened with new 52 x 11-minute CGI co-pro PJ Masks from eOne Family. 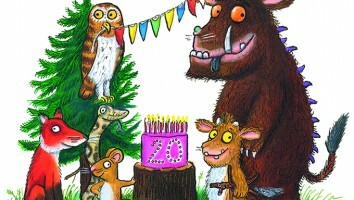 MD Olivier Dumont snapped up the TV rights to French author Romuald’s Les Pyjamasques book series for his prodco Frog Box before joining eOne in 2011. 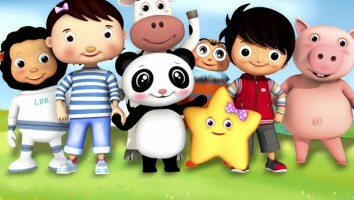 Fast-forward a few years, and Disney has picked it up globally for Disney Junior channels worldwide. 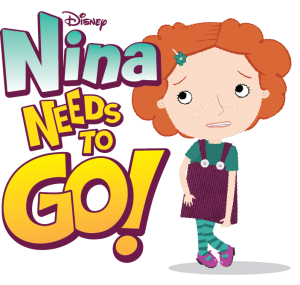 While the project was initially developed as a co-production between eOne, Disney EMEA and France Télévisions, Disney Junior US will debut the series September 18, before it rolls out to France 5 and other international territories this fall. So what is it about this show starring a cast of preschoolers who masquerade as superheroes by night that got global buy-in from the House of Mouse? 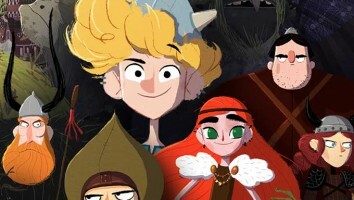 The idea was first pitched to Disney France as part of a request for proposals issued by the broadcaster, says Dumont. It then moved onto Disney EMEA’s London office, which joined as a co-producer, along with France Télévisions. Dumont says development took some time, and that the translation from books to TV series was trickier than anticipated. For one, the book series takes place solely during nighttime hours, which would not necessarily work for television. The entire daytime aspect and double-life of the TV series’ lead superhero characters had to be created. Disney EMEA’s VP of content, animation and digital, Orion Ross, says he was immediately attracted to the idea. “It’s a superhero show just for preschoolers,” he notes. “It’s safe, non-lethal and positive, but at the same time, it features real superheroes with cool costumes, gadgets and powers, delivered in an age-appropriate way—and it’s so different from what is on the network.” He adds that the protagonists’ pajamas, which transform into costumes, and the fact that much of the action takes place at in a nighttime dream space, made the project even more appealing. 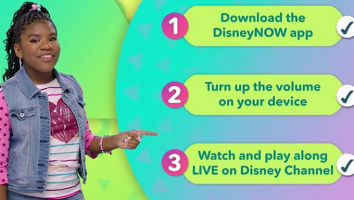 “Being able to create an environment that was very real to the audience, and well-executed with a cool look and feel that sits alongside Disney Junior’s other programs, was key,” she says. 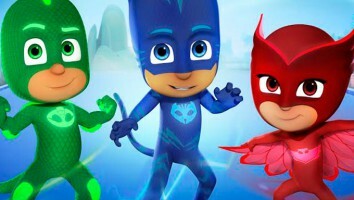 As to what made PJ Masks stand out as superheroes in a company that owns Marvel (home of arguably the most recognizable ones in the world), Ross admits there are a lot of superheroes in the Disney family, but none of them were made just for preschoolers. He says research conducted with parents and kids using the series’ pilot showed that parents, in particular, were looking for superheroes custom-made for preschoolers. Interestingly, Dumont adds that further testing showed parents were insistent the main characters’ costumes look like those of real superheroes, and not just slightly altered pajamas. “It was a clear call to action that was very consistent,” he says. “Parents got it and embraced it right away.” And costume designs were, in fact, re-worked to include more textures and gadgetry, like adding scales to Gekko’s outfit and feathers to Owlette’s ensemble. It had always been Dumont’s intention to create a global series with PJ Masks. “We made sure it was universal with strong story hooks and visuals, and that it could carry a licensing program,” he says. With the Disney deal in place, consumer products is the next stop for eOne, which controls global distribution and licensing for the property. 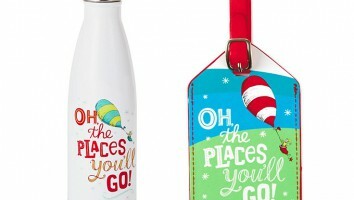 But rather than rush to market, eOne intends to start pitching it widely to the licensing community at Licensing Show next year after Dumont’s team has sold the series into more terrestrial homes. The full version of this story appears in Kidscreen’s September 2015 issue.